Aged for more than 6 years in barrels of white oak ensuring a unique bouquet. Tequila Arette is carefully elaborated in the El Llano distillery, owned by the Orendain Family since the early 1900's, through a process that has been mastered through several generations. 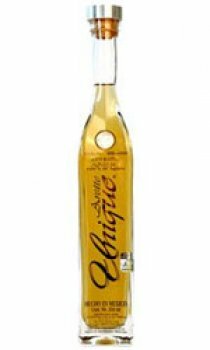 Estate bottled in Tequila, Jalisco, Tequila Arette is produced to meet all different tastes and preferences. From the strong and pure Silver to the smoother and tasteful Reposado, and to the fine and aromatic Anejo and beyond to the connoiseurs choices of Unique and the mighty Gran Clase.